There is something about carpets that is very irresistible. Whether it is the look, the feel or just the warmth, carpets complete a room, lend their own personality and enhance the look and overall decor. Choosing carpets cannot be done at random. It isn’t about liking something and picking on an impulse without knowing whether it even fits in. Every room in the house needs a different kind depending on the specific purpose, traffic and functionality. Below is a room by room guide on how to go about making the carpet choice. Living rooms are the hub of a home. This is a space where families sit around talking, watching television and where children play. Carpets for this area should be hard wearing, sturdy and long lasting. Soft, fancier varieties may not last and lighter hues can get soiled and may be dry cleaning often. Hard wearing carpets in darker hues are the best bet since they are practical, and can be cleaned occasionally. Stain resistant nylon, polypropylene and polyester material work well in this area. Dining rooms are used infrequently and the carpet serves more as a decor element than that of actual use. 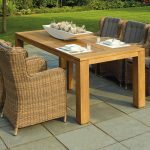 Whether thickly furnished, plain or patterned, carpets in wool or cotton can be placed either below the table or at the entrance to the room depending on where the dining table is placed. Hallways are first espied as people enter the home and this builds their first impression. Small attractive runners in thick wool or nylon furnishings, with unusual motifs placed at the center of hallways make a great style statement. Because of the foot traffic, durability is of paramount importance, so sturdier materials will suffice. Getting out of bed and landing on a soft, welcoming carpet never felt so good. Besides being comfortable and soft, plush carpeting for the bedroom must be in tune with your tastes since it is a very personal space. This room has the least wear, and materials in cotton, nylon or wool are a great choice in complement with the decor. With stairs often being tiled and the dangers of foot snags, carpets aren’t usually recommended on them. For extremely slippery tiles and especially wooden ones, carpets can handle the traffic as well as are better durable for wear and tear. They add a practical interest to a functional area. 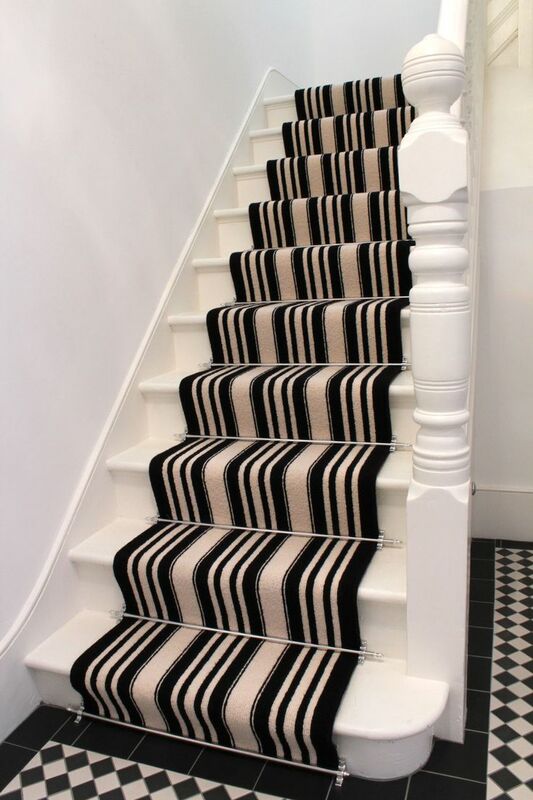 Stair runners in nylon or polyester with patterns are an intelligent choice. 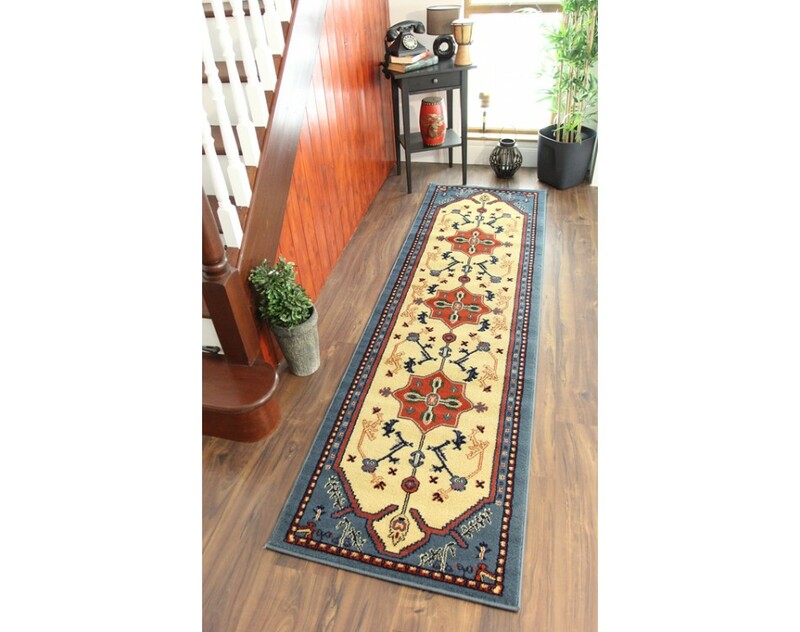 Carpets are often placed outside bathooms to soak up any water spill. Their use inside is often limited. 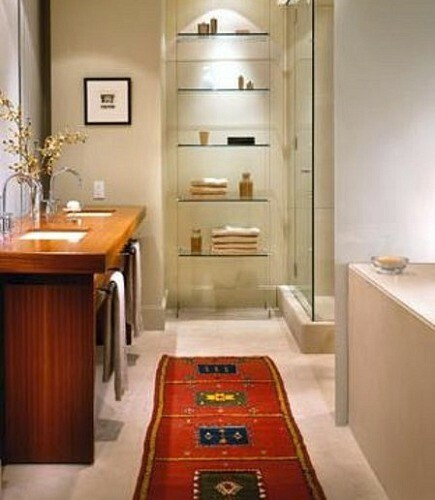 If placed cleverly around the wash basin area and care taken to avoid getting soaked, rugs can literally transform the bath space. Carpets are increasingly being used in homes, but they should be made as an intelligent choice. 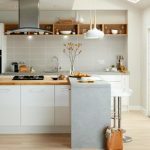 Using them as a fad rather than for a specific purpose takes away from what they can lend to a home. 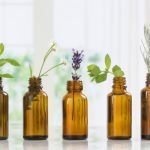 Interior Design Tips to Boost your Wellness Quotient! Great Reviews…!I like your concept to no longer awareness at the rug in isolation, but thinking about it in phrases of the room it will move in. That manner, you may ensure the rug you choose suits your decor and it fits in perfectly. My spouse and I are adorning, and we are having a problem locating the right rug. I will honestly preserve this in mind for the destiny as we shop for a rug.